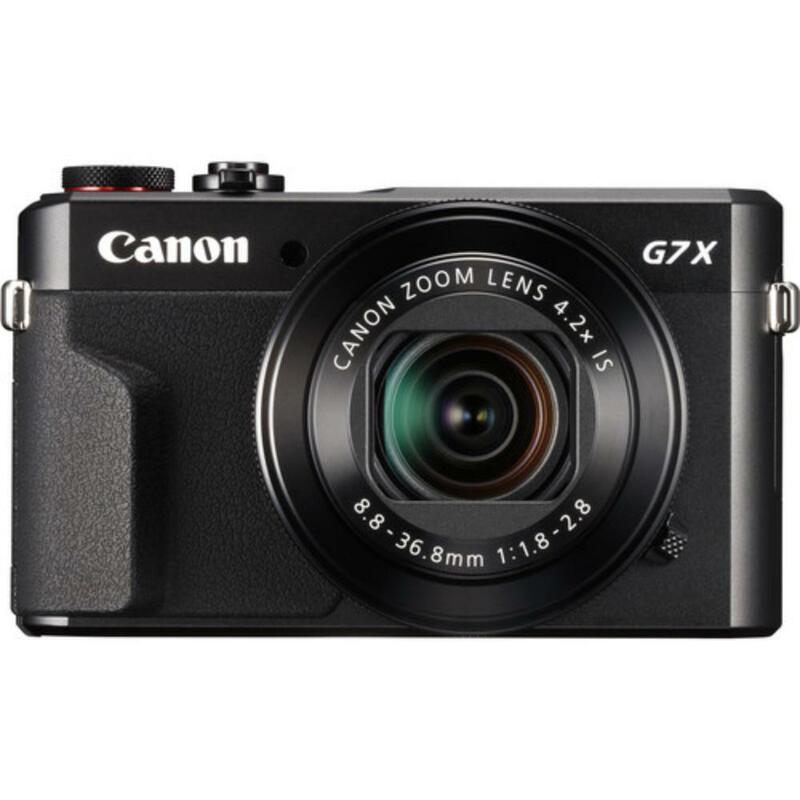 The Canon PowerShot G7 X Mark II Camera combines speed and performance with a compact design. It improves on its predecessor, the Canon PowerShot G7 X, with enhanced tracking, Dual Sensing built-in image stabilization (including a special macro IS), faster FPS shooting rate, and an intuitive capacitive touch-panel LCD. A manual control ring surrounds the lens for quick control over exposure settings. The ring can also be set to have clicked intervals or can be de-clicked for smooth transitions that are suitable for video. 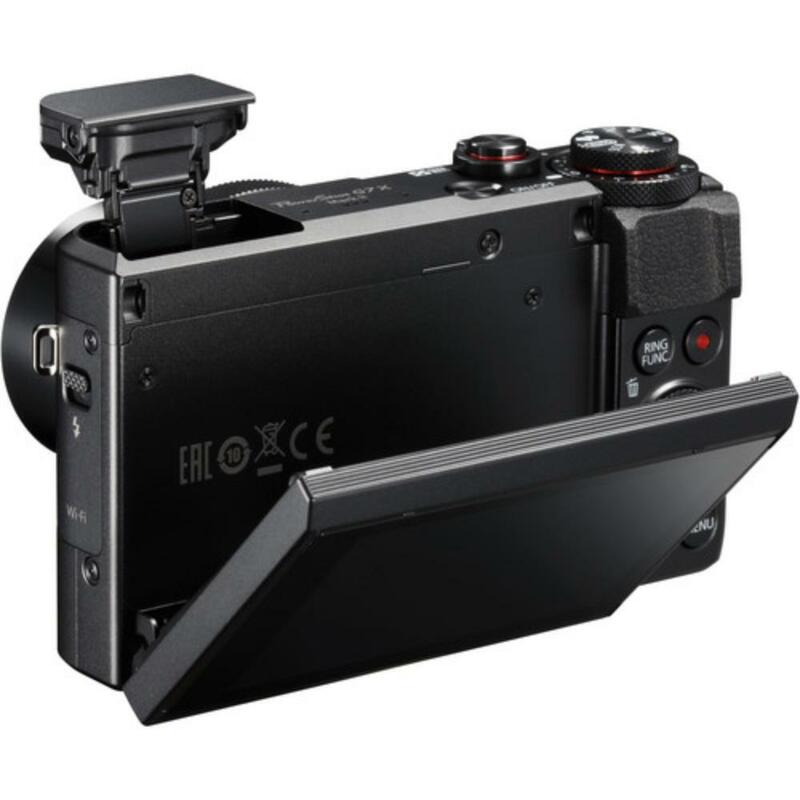 This is a great travel and vacation camera. • An SD card is not included. 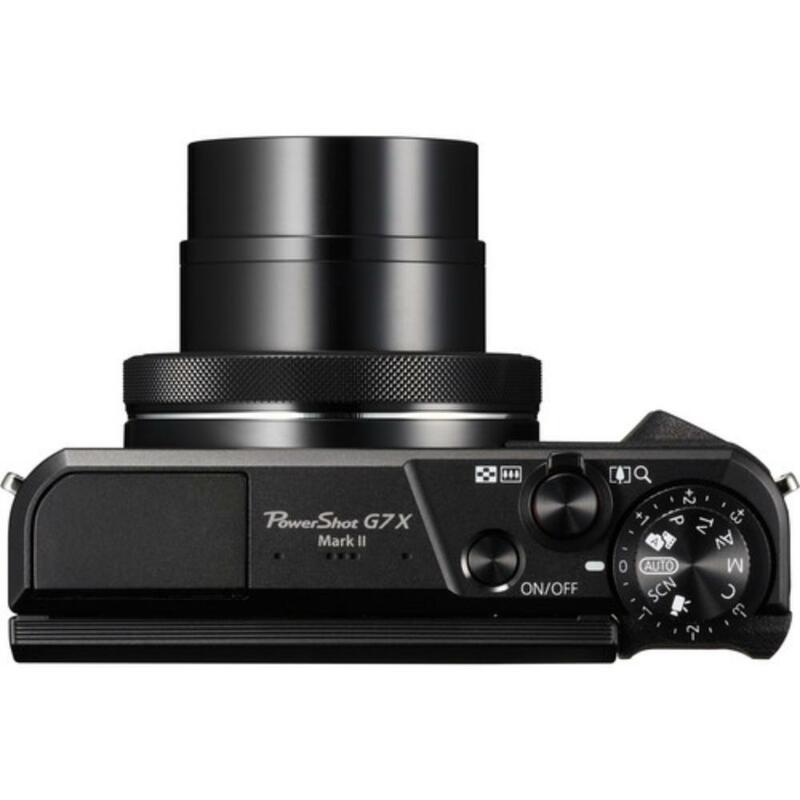 • This camera has a built-in 8.8-36.8mm f/1.8-2.8 (35mm Equivalent = 24-100mm) lens and you will not be able to remove it for other lenses. • The built-in lens does not accommodate filters.